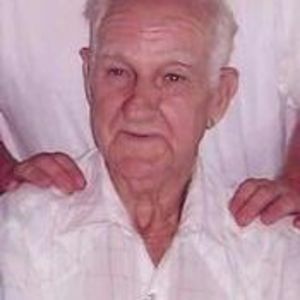 Walter Dunn age 87 years, a resident of Wilkinson formerly of Laurel, passed away Sunday, November 10, 2013 at his residence. My sympathies go out to Walter's family, he was my Grandma's brother. I enjoyed talking to him on the phone. Sorry about your dad. I loved to hear his preaching. May God bless you and your family through this difficult time. Amy and family so sorry to hear of your Father's passing. He did such great work in his life time. Good memories for you all to reflect on now. So sorry to hear of your father and grandfathers passing. He was a great man.